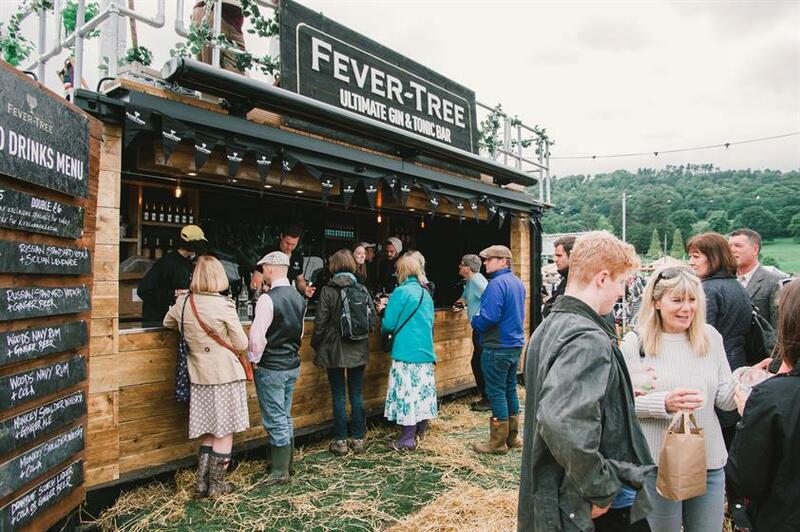 Hendrick's Gin, Fever Tree and Smeg were among a long list of brands to activate experiential activity at this weekend's Eroica Britannia festival in Bakewell, Derbyshire. The three-day event (17-19 June) also saw activations from Buxton Water, Harry Brompton's London Ice Tea, Tick Tock, Higgledy Pies and Dorset Cereals. Italian car brand Maserati partnered The Ride on Sunday (19 June) which involved participants tackling a choice of 30, 55 or 100 mile gruelling routes across the Peak District on a pre-1987 road bike.